Our small gingham pouch is perfectly sized to fit pencils, make-up or anything else usually getting lost on-the-go. Our large pouch makes a lovely wash bag for your next weekend getaway. 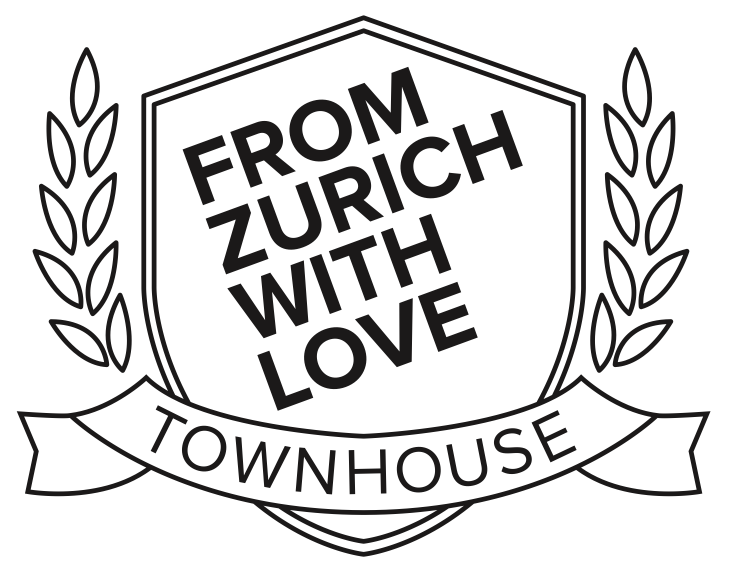 Manufactured in Switzerland with lots of love. Small Red is sold out.